Following our appointment over twelve months ago, we are making firm headway on the redevelopment of Standard Wharf, on the Thames at Erith, and we’re confident that the new wharf design can be easily applied to other similar quay structures requiring redevelopment. We have now completed the pre-planning stage of the ambitious redevelopment and have undertaken a suite of marine and ecology surveys to support the application. Once completed, the wharf will be used as a storage area with the potential to build some light industrial units. The quay deck will connect to the existing onshore facility and will incorporate a method of post grouting to accommodate any differential settlement that occurs. 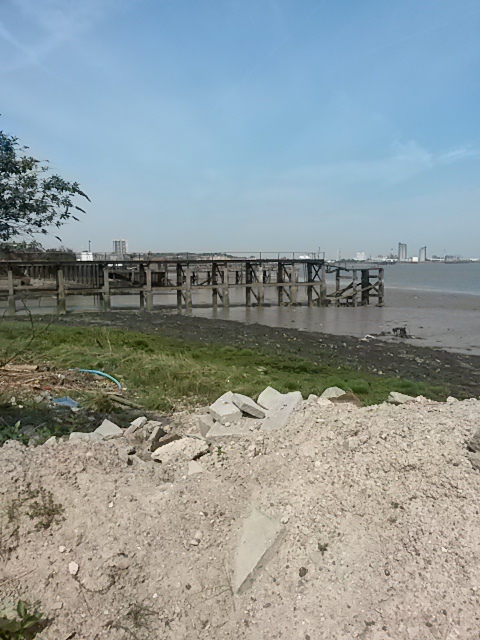 We are currently overseeing geotechnical work including the upper tidal ground investigations, marine and terrestrial environmental monitoring has started and the team is consulting with sheet pile suppliers in order to find efficiencies in the design and construction of the wharf.